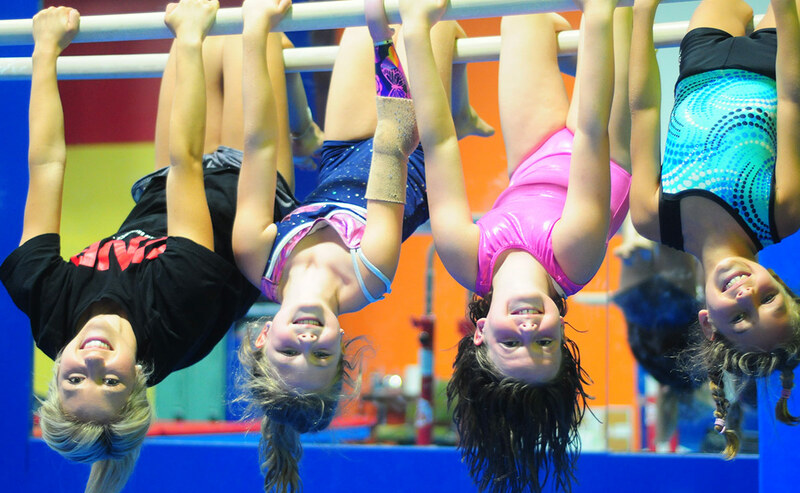 As the last step in our Recreational program, Kingswood Gymnastic's Advanced Recreational class offers the developing gymnast the perfect challenge. Instruction by coaches will focus on skills found in Levels 5 and up in the CANGYM program. Co-Ed classes will be geared toward apparatus commonly performed in Women's Artistic Gymnastics, such as Balance Beam and Uneven Bars. Whether solely for fun, or as a stepping stone to our Pre-Competitive / Competitive program, our Advanced Recreational program promises to be exciting for your child and beneficial to her development in any sport, as well as in life.